I had owned several iPods, iPhones and two different version of the iPad; but after listening to this was inspired to get my first MacBook Pro. I was impressed by the balance in the story telling presenting both Job's genius and flaws and I was inspired to be better in business and better as a father after the experience. 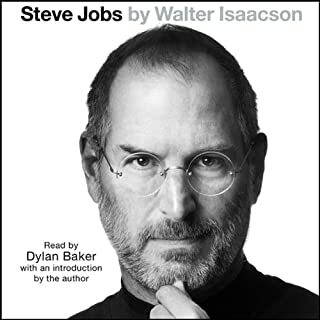 This was a great follow up to listening to Steve Jobs by Walter Isaacson. It seemed to get into a specific component of the Steve Jobs story and add to it in a way that was compelling and different. 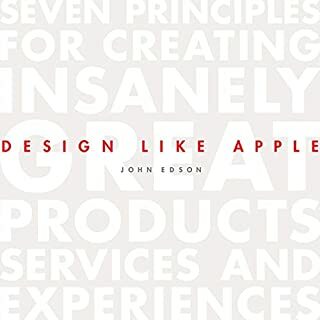 Design Like Apple uncovers the lessons from Apple's singular approach to product creation, manufacturing, delivery, and customer experience. Learn how design can create a competitive advantage by delivering beauty, ingenuity, and charisma. Get guidance on how to nurture taste, talent, and a design culture at every level of your organization. 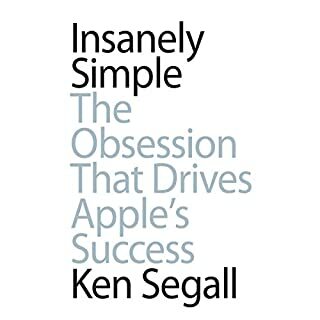 If you are well read on Apple and Steve Jobs the concepts expressed in the first couple chapters of this book are just repeat performances with very little new concepts. The reason that I say in the first few chapters is that I could not listen to any more of the book than that because the reader sounds like a cheap rip off of Captain Kirk. I wish you could return books that you do not listen to a certain percentage of, this would have been one of them after the first chapter. 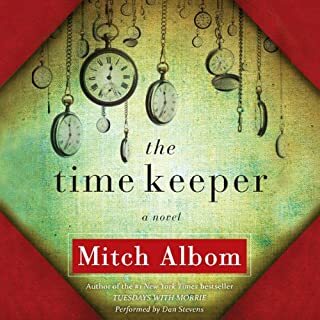 Mitch Albom has come through with another winner. The message is great and while I am a novice when it comes to audio books, I can hardly imagine a better performance.